This exciting program of musical education and entertainment is designed especially for children 3-12 years of age and their families. It features short instrumental and choral performances by youth groups in 2 auditoriums between 2:00 and 3:35 p.m.; a concurrent instrumental “Petting Zoo” where children can hold and “play” a variety of orchestral instruments as a pre-school group or one-on-one with music mentors for older children between 2:00 and 3:35 pm; and, a Grand Finale performance by the Fort Collins Symphony Orchestra of Sergei Prokofiev’s Peter and the Wolf, 3:45 to 4:30 p.m. in the main auditorium. 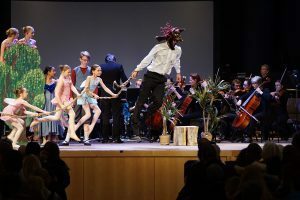 This beloved fable, combining symphony, dance and theatrical narration is often a child’s first contact with orchestral music and ballet, and provides a never forgotten experience. 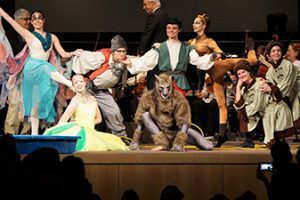 Peter, the wolf, the duck, the cat and other characters are magically represented by individual instruments and dancers of the Fort Collin’s own Canyon Concert Ballet. 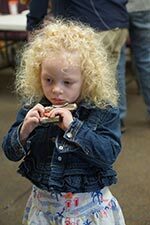 This afternoon of musical enjoyment provides a fun family experience. 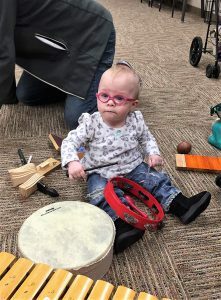 Tickets are $5.00 each for adults and children and can be purchased at the Timberline Church beginning at 1:30 p.m. on the day of the event, or starting 2 weeks in advance at Boomer Music Co., the Learning Express and Clothes Pony stores in Fort Collins. 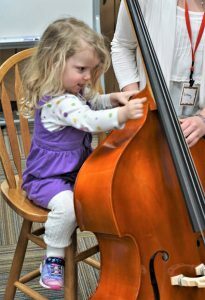 The Musical Zoo 2019 is being put on by more than 200 volunteer musicians and guides and is supported by generous grants and sponsorships from the Fort Collins Fort Fund, Friends of the Symphony, Community Foundation of Northern Colorado, the Canyon Concert Ballet, Jane Sullivan, and anonymous donors. 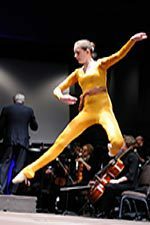 More information is available at www.friendsofthesymphony.org, www.fcsymphony.org., and www.ccballet.org. To volunteer for the Musical Zoo event, contact David or Alison Dennis at 970-229-0756, epicurve@aol.com or tully_ead@yahoo.com.